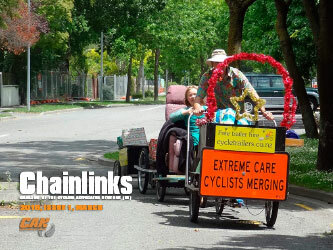 The Urban Cycleways Programme was announced by the Prime Minister in August 2014, with the aim of making improvements to cycling infrastructure in the main urban centres. Of the $100 million Urban Cycleways Programme, $10 million is available to progress projects in 2014/15. The remaining $90 million will be spent over the following three financial years. At the end of January 2015, the Minister of Transport announced 13 projects to receive funding in the 2014/15 financial year. 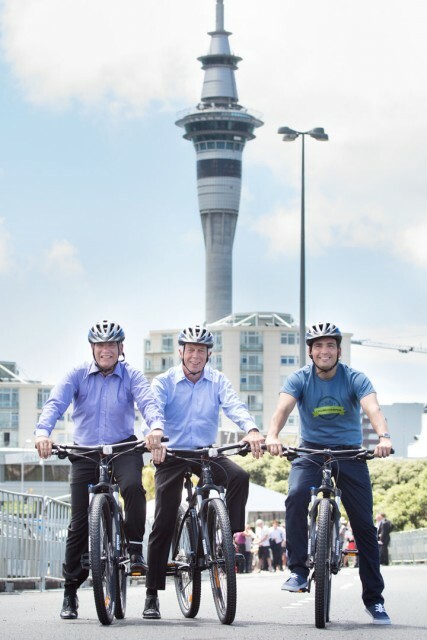 This investment pulls together a range of funding sources and provides a total of $37 million to expand and improve New Zealand's urban cycling networks. This is an oppurtunity for cycling advocates to work with their councils to get further urban cycling projects ready to the point that they can be considered for funding in the three remaining years of the programme.